Majili and Chitralahari were two films which needed to click for both Chay and Tej simultaneously. Majili has been declared a smash hit and Chitralahari is slowly breaking even. 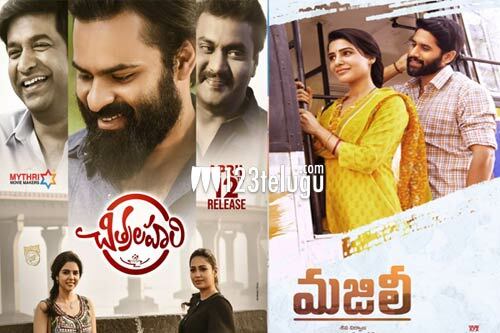 The latest we hear is that Majili has made a total gross of $770,994 in the US to date whereas Chitralahari has made $233,616. The collections in the coming days will be key for these films. Majili needs to make one million which will be Chay’s first in the US and Chitralahari needs to consolidate so that it will be in a safe zone in the coming days.